Java is a programming language. It started as "Oak", a language devised at Sun Microsystems by James Gosling to be used as code embedded in consumer electronics controllers. Gosling was frustrated by the difficulties involved in creating stable and secure control programs in 'C', so he decided to make a fresh start. Java is similar to many other programming languages, with heavy influence from 'C' language and 'Smalltalk'. The Java designers set out to make a language that would be easy for 'C' and 'C++' developers to learn. It would 'C' syntax in general, but would avoid many problems associated with 'C' language such as it does not allow you to use pointers, multiple inheritance, pass parameter by reference etc. There are many notable features such as Garbage Collection, Multithreading and resource management provided by the Java environment. 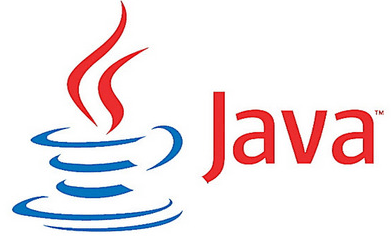 Following Oracle Corporation's acquisition of Sun Microsystems in 2009–10, and thus they became the owners of Java. From the following lessons you can understand how to learn Java language in a simple way.